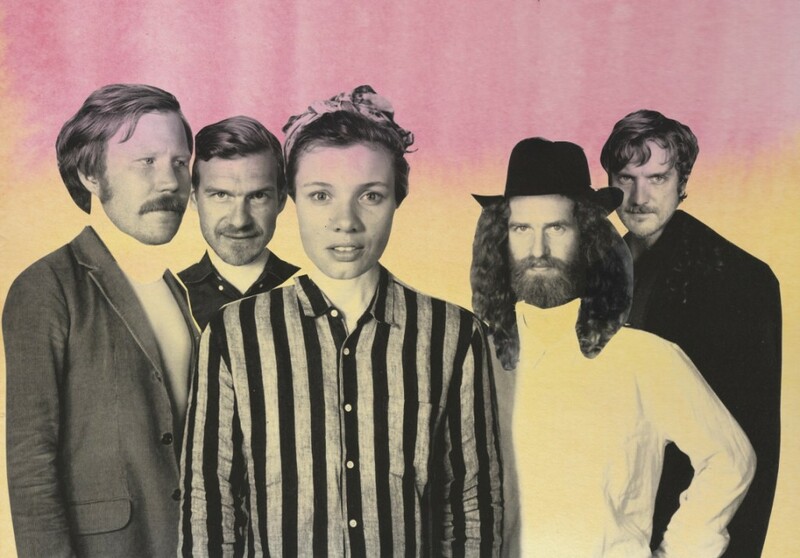 Amason is a Swedish musical band that will play in Austin during SXSW. Amanda Bergman is the lead singer and SACC-Austin had the opportunity to have an interview with her. • Tell us how Amason was born? Amason was born in Pontus Winnberg’s head, I guess. He was the one who initially made the effort to book some studio time and had all five of us show up at that particular day, at the same time. As time went on and we kept meeting I think the band grew on us very naturally. Pontus also booked us two big shows just a few weeks after our very first session. We didn’t have enough songs for a set, neither a name, so we had to move fast and without much contemplation. • What is your relation to Texas and SXSW? I’ve driven through Texas a few times, I know it’s warm there and I know it’s the size of France. I know a place for good Margaritas in Austin, I know SXSW is a unique festival and I’m looking forward to go there again! • What are your best memories from Austin? After being awake for several days at SXSW in 2011 I went to participate in a Tyrolean sausage eating contest, it was amazing. • In what way do you think that Americans and Swedes differentiate within the music business? I would assume that the main difference comes from the fact that the Swedish market is so much smaller than the American one. The fact that we have something like three cities in total to do shows in, and that you’re likely to have your neighbor being a label mate and you’re grandma working at the Universal office makes the music business in Sweden feel and seem very personal and united. In many ways I do believe this is true, but the downside of the friendliness is that it sometimes rules out the professionalism needed in all delicate matters. We know our monkey, but the monkey knows no one, so to speak. If you look at it from the outside I guess it looks super corrupt. In America it seems to be a lot less trusting involved in business, every little detail should be worked out before it happens, on paper. In Sweden we tend to await the conflict before trying to solving it. I doubt one way is consistently better than the other, though. It’s just different. Adaptations and mentalities. • How is the year of 2015 going to look for Amason? We’re super happy and overwhelmed with how Sky City was received here in Scandinavia. It’s been amazing how many people seem to have built a relation to the album so quickly and we sincerely hope that this will bring us a lot of opportunities for playing live this year, which is what we always wanted to. We also hope to be able to come to the US for some touring later this year. Of course we’re writing new songs and starting to work on new releases simultaneously. The Amason’s with lead singer Amanda Bergman in the front.